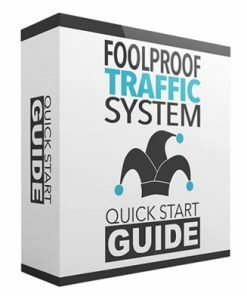 Newbie Traffic System PLR Videos is a ready to go digital product, comes with Private Label Rights and a Quality Squeeze Page to Build Your Email List. There is no shortage of things to sell online. With an almost endless supply of affiliate marketing programs, or selling your own products. The hard part is getting buyers. 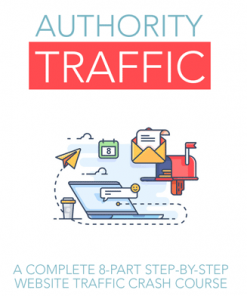 It’s not secret that most marketers struggle terribly when it comes to driving traffic. You see their frustrations every day on the forums and on social media. It’s a real problem with many of them seeking a solution in desperation. 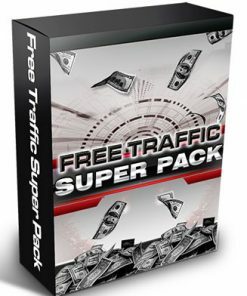 Here is where you come in… this package is your opportunity to get in the website traffic niche the easy way. Videos – 9 quality MP4 videos that cover many different ways to generate free traffic, from many different sources. Who can’t use more hits? Since they come in MP4, you know they are easy to use on your blog or website. Squeeze Page – Modern and professional lead generation page that is ready to go. Simply copy and paste your optin code into the page, upload and done, building you a list on automatic. 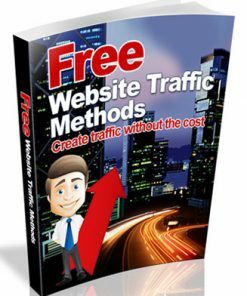 It also includes a free video to give away on the page, helping to increase your optin conversions. Emails – 9 pre written email autoreaponder messages that are PACKED with content. These are content rich and will help you build that important relationship with your new subscribers.And it will give you many opportunities to make contact with your readers. Covers – 3 high quality ecovers in the ever popular JPG format. Three different sizes. Video #1 – Free traffic from video sharing sites. Length: 02:48 min. 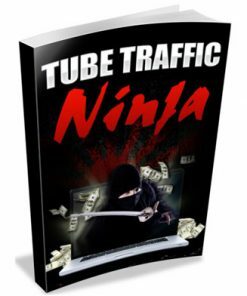 Video #2 -Free traffic from social media sites. Length: 05:39 min. Video #3 -Free traffic from tutorial sites. Length: 05:43 min. 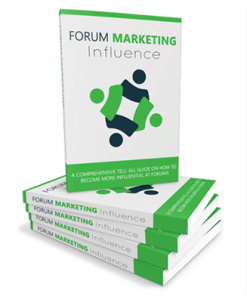 Video #4 -Guest Blogging and Forum marketing. Length: 05:04 min. Video #5 -Social Bookmarking and Q & A sites. Length: 05:58 min. 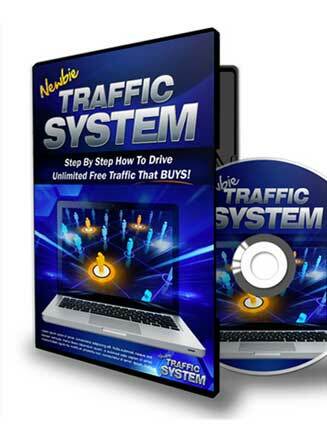 Video #6 -Free traffic from ebook and document sharing sites. Length: 07:50 min. 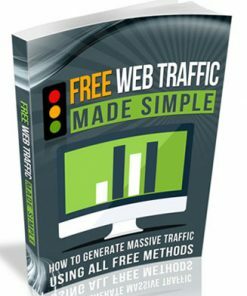 Video #7 -Free traffic from press release site. Length: 03:58 min. 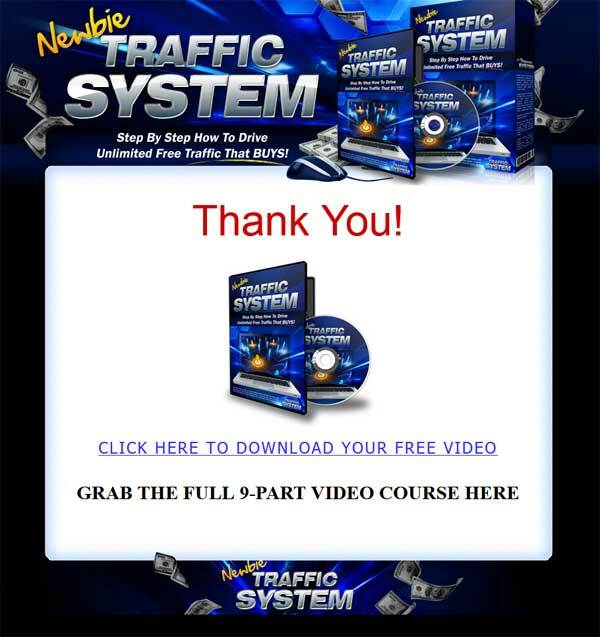 Video #8 -Free traffic from traffic exchanges. Length: 03:48 min. 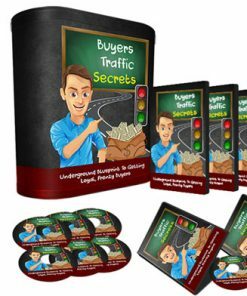 Video #9 -Miscellaneous free traffic sources. Length: 03:24 min. FREE! Brand *NEW* Video Training Reveals Highly Profitable Strategies To Get Traffic & Make Money Using Free Methods!